Arvin Goods deals in a variety of clothing accessories such as underwear and headwear for both men and women. These accessories are made from durable materials such as Polylana, Econyl and Reclaimed Cotton. Gym socks made from durable polyester and cotton fabrics and designed to withstand the rigors of extracurricular activities are also available at Arvin Goods. These socks come in various colors and patterns suited to meet the taste of different individuals. 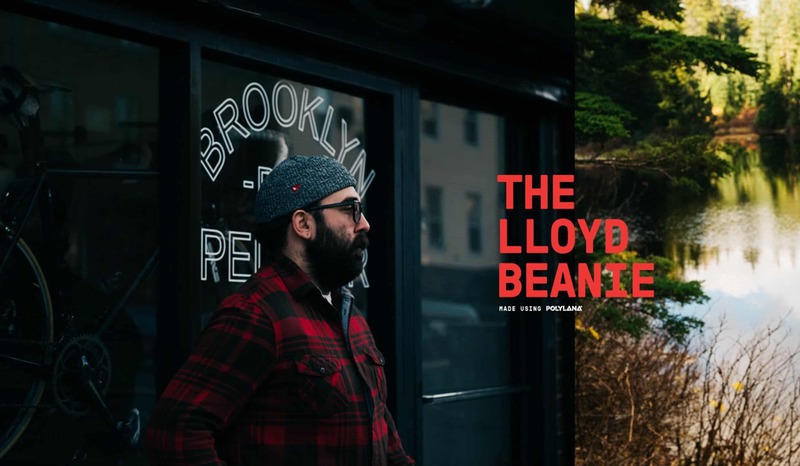 The Llloyd Beanie which is made from Polylana fiber; the only low impact alternative to 100% acrylic and wool, comes in three different colors with the sizing designed to fit a range of head sizes. It boasts of a classic design with a soft feel which makes it fit snugly on the head while ensuring its functionality.